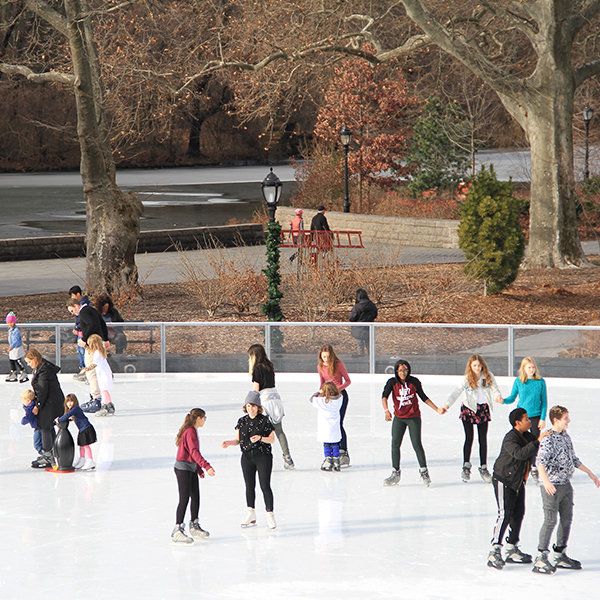 The LeFrak Center at Lakeside Brooklyn offers season passes for boating, biking, roller skating, and ice skating. Each season pass provides a range of exclusivity activity-specific elements along with discounts at Bluestone Cafe and several other money-saving perks. The more you return to The LeFrak Center, the more you save! Ice passes are on sale and valid until March 31, 2019. *Family passes are a maximum of 4 people; additional family members can be added for $100 each.